The approach grew out of work that Dr. Maria Montessori did with 60 children in a deprived part of Rome, in 1907. She was at that time a qualified physician, renowned advocate for woman’s rights, and a professor of anthropology at the University. Clearly a ‘high-flyer’. Yet she was so amazed by what she saw the children reveal, that she gave up much of her other work, including her chair at the University, to focus on working with little children. Montessori’s training as a physician brought a uniquely scientific approach to her work with children. She observed children in her medical practice, and studied their physical and mental growth. Her central conclusion was this: children teach themselves. They build their minds by interacting with the environment. Science agrees with her today. Over the next five decades Dr Montessori, together with her son and collaborator Mario, articulated a comprehensive approach to education from birth to maturity. The entire approach centered around her discovery that children teach themselves if they are offered freedom within an environment specially prepared to meet their developmental needs. 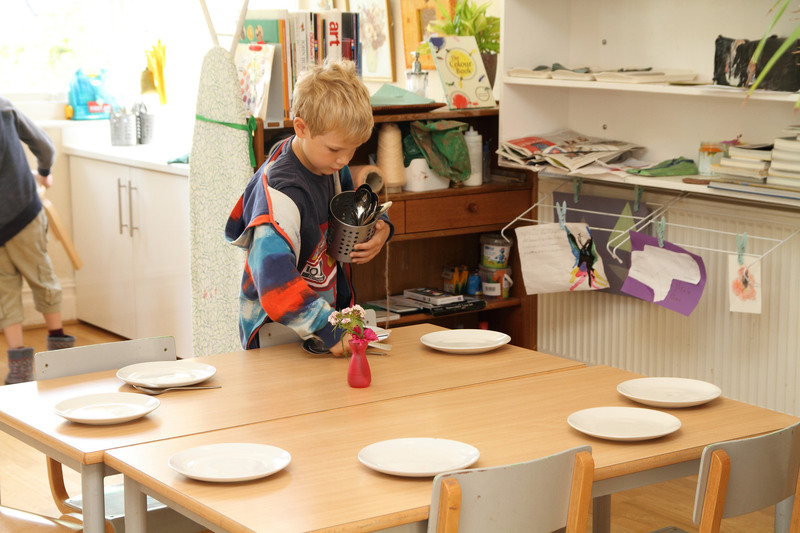 The design of these ‘prepared environments’ evolved over a number of decades, and continues to evolve under the guidance of the Association Montessori Internationale (AMI) set up by Dr. Montessori in 1929. Isn’t an educational approach that is over 100 years old a little out-dated? After all, the content of what children learn today is utterly different from what they learnt even 10 years ago. Yet the ability that the child has to teach themselves is a psychological fact of the human being that has not changed for at least 10,000 years. Any educational approach designed around what children learn is constantly out-of-date – unlike an educational approach built around how children learn. This is why we say Montessori is ‘timeless education for a changing world’. Ultimately, the child is the designer of these ‘prepared environments’. Everything we offer in a prepared environment exists because children have shown a deep interest in them. When we offer a child a particular exercise with a particular material, it is because a number of children at multiple points in the past, and in multiple countries, have done exactly those exercises with exactly those materials without being shown by an adult. Montessori is a worldwide movement today, with some 8,000 schools in 6 continents. Famous Montessori graduates include the founders of Amazon, of Wikipedia and of Google, who credit their success to a Montessori education. The AMI continues to guide the evolution of Montessori pedagogy, ensures the quality and rigour of its teacher training programme remains high, evaluates and approves the manufacturers of Montessori materials (there are just three approved manufacturers in the world), and represents the collective voice of individuals around the world who love this way of seeing the child. ‘In our midst we have someone who has become the symbol of our great expectations for education and world peace’. 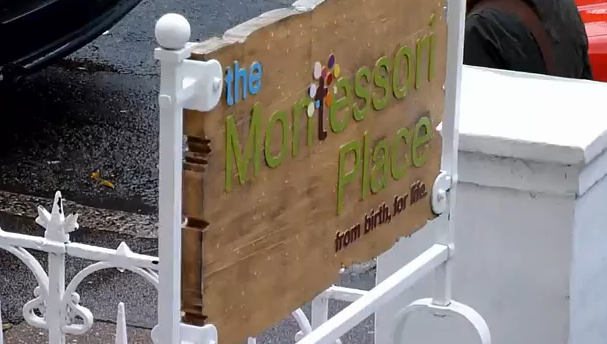 Ultimately, Montessori is education for peace: a peaceful and harmonious relationship between adults and children, leading to a peaceful and harmonious world.